Johnson previously served on the National LGBTQ Task Force’s board of directors and on its National Action Council and has keynoted at the organization’s annual Creating Change Conference. 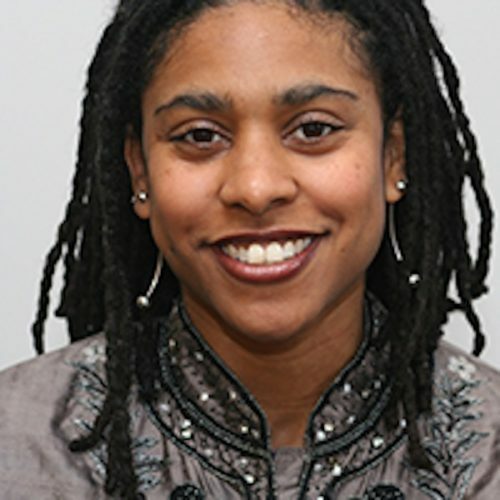 Johnson leaves a ten-year tenure as Executive Director at URGE, where she oversaw an organization-wide rebrand, expanded programs, strengthened the model for engaging young people in action and quadrupled the size of the organization. Prior to becoming URGE’s Executive Director, Johnson was the organization’s Development Director and Field Director. She has served on the boards of Groundswell, Center for Community Change and at the Women’s Information Network (WIN). Johnson has been recognized for her leadership with awards including the Young Women of Achievement Award for WIN in 2002, the Women of Vision Award for the Ms. Foundation for Women in 2013, and Washingtonian Magazine’s Most Influential Washingtonians Under 40 in 2009.